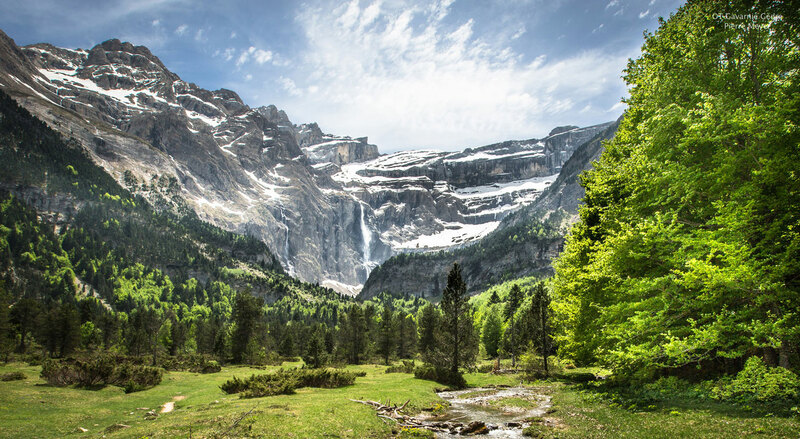 Listed as a World Heritage site by UNESCO, the splendid and unique landscape of Gavarnie and Gèdre offers views unlike any other in the world. There are more than 200 endemic species of plants, distinctive wildlife, and a particularly rich diversity of insects. Discover the local flora on a walk through this wild paradise. Pyrenean violets, blue sea holly, edelweiss, saxifrage, Pyrenean lily and butterwort adorn the paths leading to the cirque. Walkers may also come across birds of prey that are rare in France, such as the golden eagle, the griffon vulture, the Egyptian vulture and the bearded vulture. Parking for cars and mobile homes. Bus from Tarbes to Gavarnie Village.